The President’s Award recognizes an individual in transportation who has made significant contributions to the practice of transportation management, operations, planning, finance, public policy and other professional areas of endeavor. Individuals selected for this award will have exhibited leadership and innovation on a regional or national scale that has resulted in improving the mobility of freight and/or people. Those considered for this award may be involved any mode of transportation. These achievements will have contributed to the industry by establishing improved practices, standards, or a broader and futuristic vision for transportation and transportation professionals across the industry. 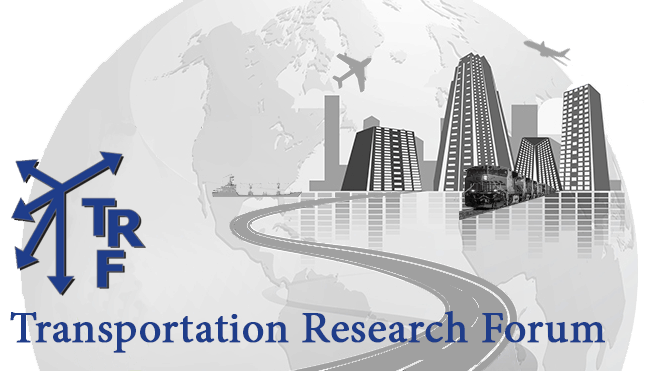 Nominees will be judged based on their major achievements related to management and business in transportation, but significant contributions to transportation in government, public service, and academia will be equally considered. A committee of TRF past presidents will evaluate nominees based on their contributions to the transportation industry. The award is presented at the annual TRF Forum. 2011: Don Schneider, Schneider National, Inc.